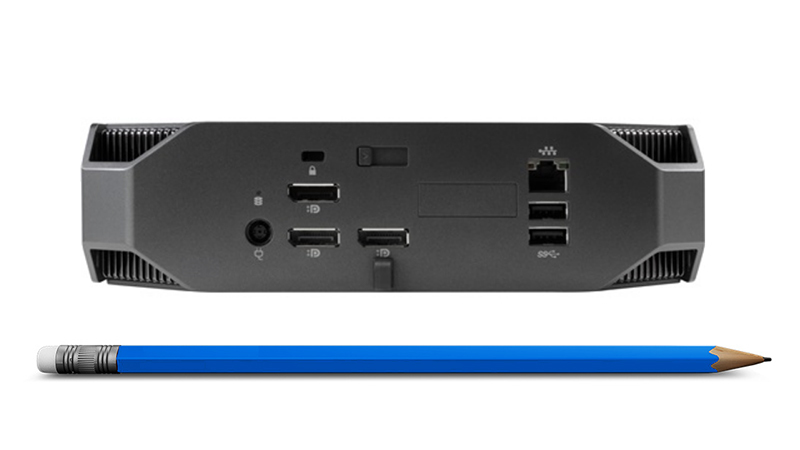 The HP Z2 Mini offers premium desktop performance in a small & space-efficient package. With 16GB of RAM & dedicated Nvidia Quadro GPU this desktop will excel in your day to day work & keep up with more demanding software tasks like Adobe Creative Suite. Fitted with 512GB of HP Z Turbo Drive SSD ensures that your desktop runs as fast as possible whilst keeping this Workstation sleek & slim. Get next-level performance with a remarkably small and versatile device that can handle single and multi-threaded software. 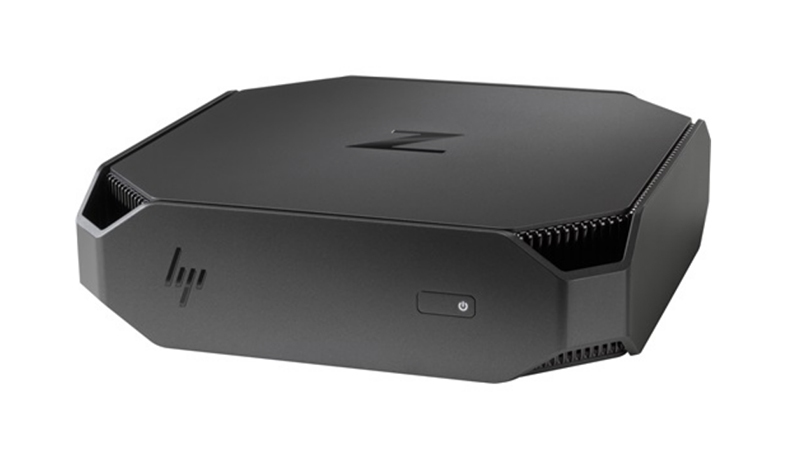 With the ability to support the latest technology and workforce demands, it’s the obvious choice for the modern workplace & is available to lease from HardSoft, like every lease the HP Z2 Mini comes with our 3-year ‘No Quibble’ warranty & technical support. 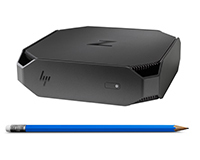 The HP Z2 mini workstation, although small, certainly packs a punch!